There are a number of organizations whose work we admire. Take a few minutes to check them out! WasteLess is a non-profit social enterprise dedicated to changing the harmful habits that affect the way we make, dispose of and think about waste. They have developed an innovative, activity-based curriculum called Garbology 101. It is an educational tool kit that includes a 101 activities aimed to educate children about waste, consumerism and the environment. Since separation at source remains one of the major challenges for waste management today, they have also developed a card game called ‘Pick it Up’ that aims to spread awareness on waste separation. They conduct waste audits and specialise in waste related communication strategies, branding and designing innovative marketing campaigns which engage all stakeholders and encourage citizenship participation. 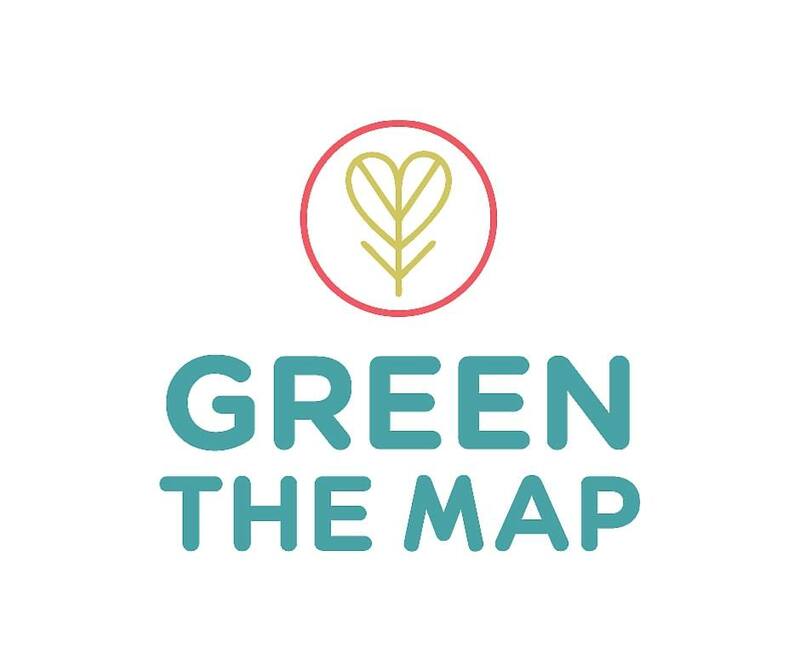 Green the Map (Gtg) ‘the upcycle store,’ a branch of the NGO Swechha in Delhi, raises awareness on environmental issues by reusing waste in innovative ways to create high quality, useful products such as clothing, accessories and home decor. GtM empowers consumers to make choices about their shopping habits, and change the way they think about waste disposal. SWaCH (Solid Waste Collection and Handling or, officially, the SWaCH Seva Sahakari Sanstha Maryadit, Pune) is India’s first wholly-owned cooperative of self-employed waste pickers / waste collectors. It is an autonomous enterprise that provides front-end waste management services, including door-to-door collection, resource recovery and trade and waste processing, to the citizens of Pune. SWaCH seeks to provide decent livelihoods to those working in the recycling industry. GreenTech Life have created simple and practical products designed for busy lifestyles to help families go green & adopt sustainability while discovering the joy of nurturing life. 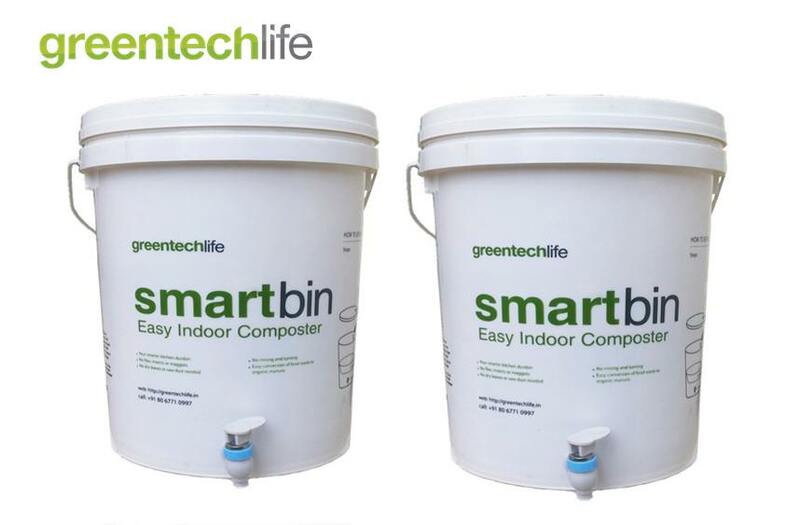 We strongly recommend you check out their home composting Smart Bins so you can turn your organic waste into compost. WasteAid is an international organization that connects poor and vulnerable communities to waste management resources and expertise. WasteAid aims to change the way waste is dealt with, so that it is more environmentally friendly. They also seek to help vulnerable communities deal with the negative impacts associated with the poor management of solid wastes. Daily Dump designs products that encourage people to live greener lifestyles. Daily Dump has a range of segregation products, composters, books, services and auxiliary products that reflect its mission to allow everyone to "Harm Less". Its range of composting products can help you manage your household/community organic waste and convert it to useful high-quality compost. Chintan is an environmental research and action group that works for environmental justice in partnership with people and groups from diverse sections of society. Their focus is on ensuring equitable and sustainable production and consumption of materials, and improved disposal of waste. An important part of this is ensuring green jobs, security and dignity for the urban poor, many of whom earn a living as waste recyclers. Based in Pune, Kagad Kach Kashtakari Panchayat is a trade union of waste pickers, itinerant waste buyers, waste collectors and other informal recyclers. They recover, collect, categorize and sell scrap materials such as corrugated board, paper, plastics, metals and glass for recycling. They also provide garbage collection, composting and related waste management services. Their members are self-employed workers. The Ugly Indian is an anonymous group of motivated volunteers who clean up the streets of Indian, which they refer to as “spot-fixing.” Their motto is “Kaam chalu mooh bandh: Stop Talking, Start Doing.” Every week, TUI chooses small areas to clean. All of their projects are self-funded, and done by volunteers.